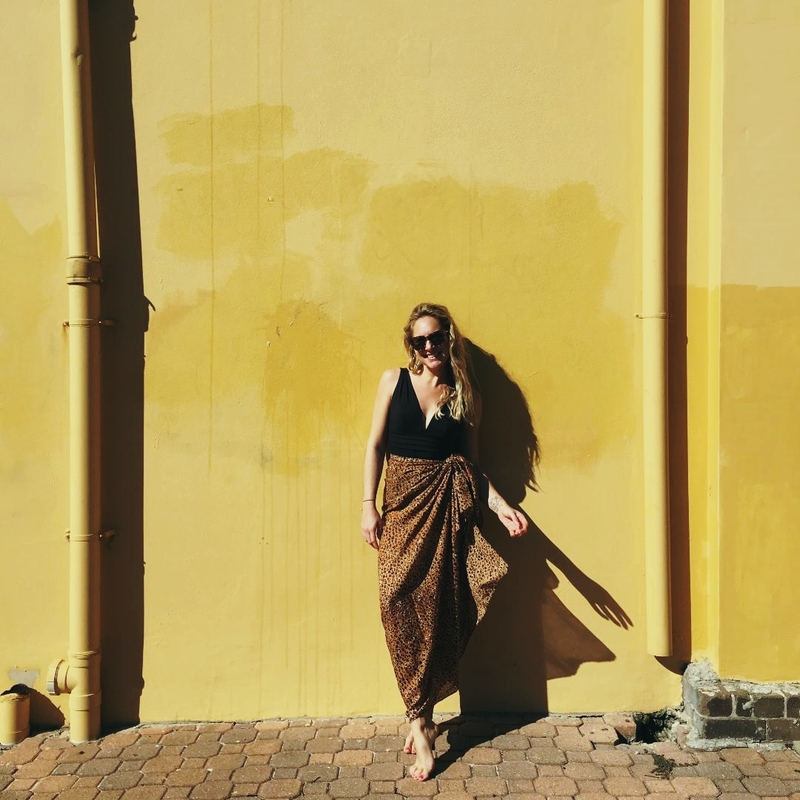 As the first place I called home when I landed down under, the friendly and picturesque Maroubra in the Eastern Suburbs of Sydney, holds a special place in my heart. 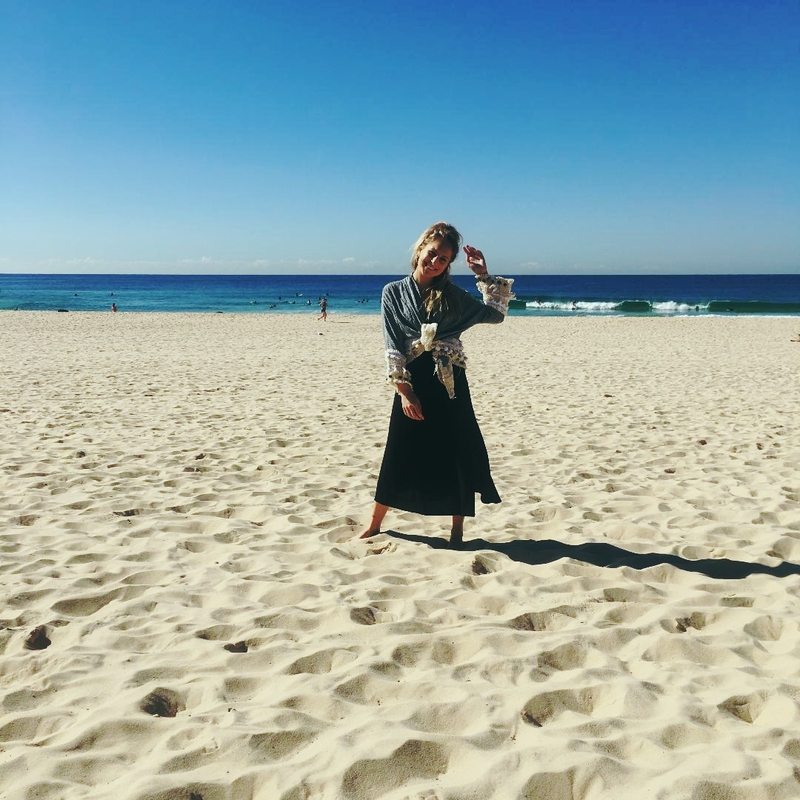 Its beach is beautiful, the brunch spots on offer are delicious and the Maroubra to Malabar coastal walk is seriously gram-worthy. 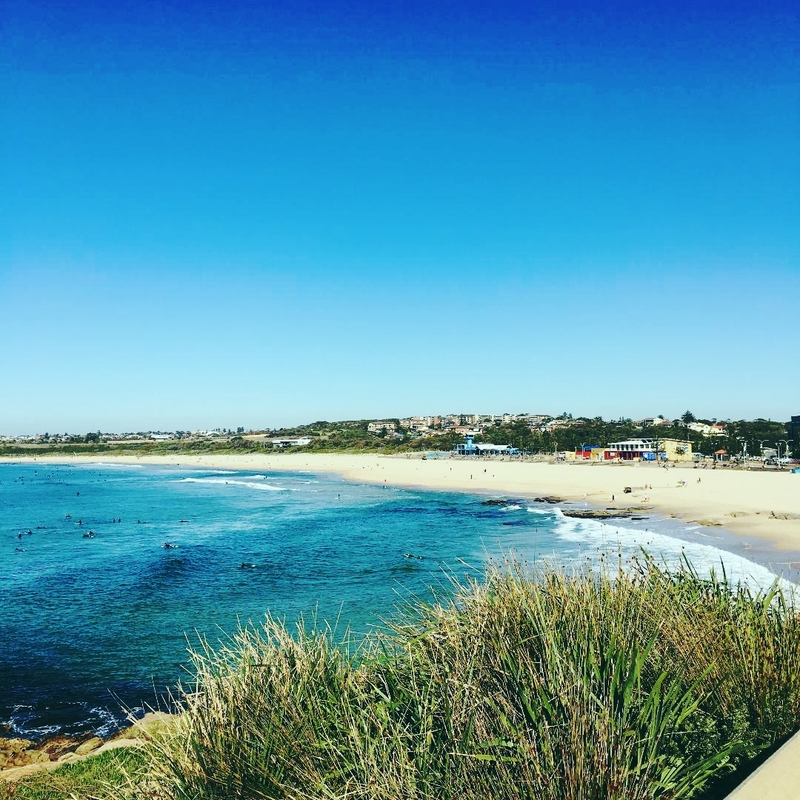 Add in the spectacular Mahon Pool, the chance to learn to surf with Let's Go Surfing and the inspiring The Collaborative initiative, Maroubra provides such a gorgeous sense of community and the famous laid-back Aussie lifestyle is clear to see here! Winter is well and truly kicking off in Sydney now, I actually had no idea it got cold here, but boy does it get cold. It also rains here too, a lot. But hey, what's a few weeks of rain when on the flip side you get to enjoy the longest summer EVER. In between the rainy cold days are bursts of dazzling blue skies and, to us ex-pats, some still, rather pleasing warm temps. The beach is do-able on these days so as we head into winter I'm still able to indulge in my favourite past time. 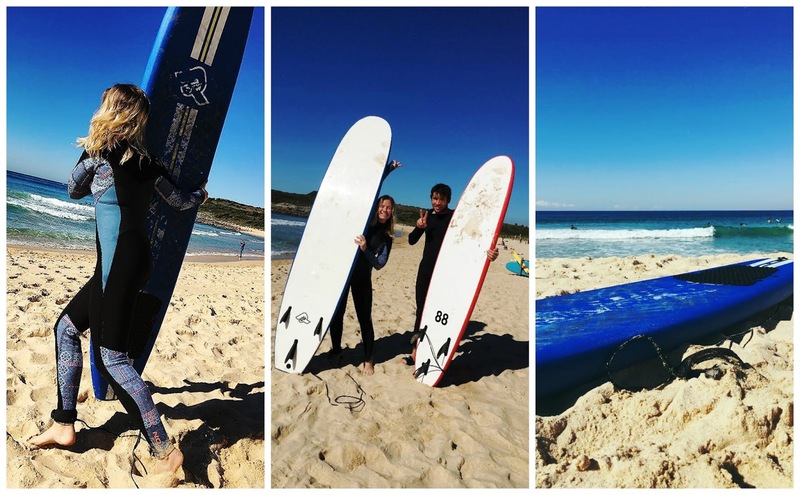 A few weekends back I headed over to my beloved Maroubra beach to meet friends and try my hand at surfing again, I still wasn't great, but I tried - that's all that counts, right! 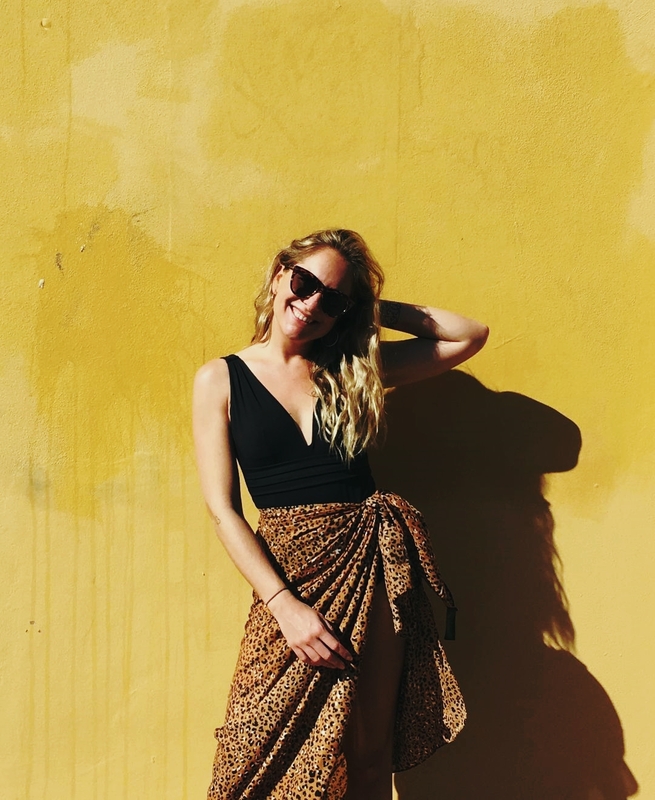 Oooh loving your pictures - they're lovely and it's posts like this which always make me want to go travelling haha!